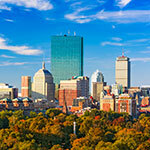 Massachusetts resorts can be found from the Berkshire Mountains to the west and along the waterfront north and south of Boston (in Gloucester, Plymouth, Hull) and on Cape Cod and Martha's Vineyard and Nantucket. 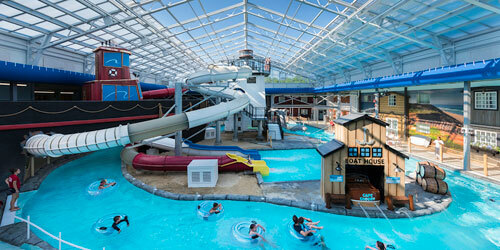 Resorts offer luxuries and activities for families with children, romantic getaways, and sports enthusiasts. Among the fine offerings at MA resorts are luxury guest rooms, spas, golf, snow sports, water sports, and white-glove service. 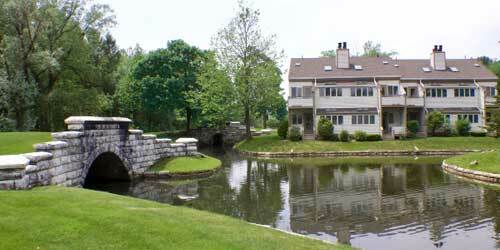 Green Harbor is set in a beautiful wooded setting, with spacious lawns on a breathtaking ocean inlet. All waterfront rentals feature a slider to a balcony or patio overlooking the water. Rooms are heated and air conditioned, have private bath with tub and shower, cable TV, coffee maker, and free high-speed wireless Internet access. Soak in the relaxing Cape Cod experience with its lighthouses, nearby Martha’s Vineyard, and Plymouth, site of the first pilgrim landing. Boat, fish, and beach comb in the private saltwater cove. Celebrate being near the ocean inlet and nature then head out for the many local attractions and activities that make this part of the world so inviting. Bring the family pet and make it a full-family vacation. Relax by the sea in comfort and style! 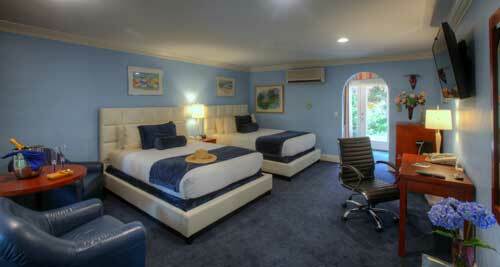 Find great comfort and value is a resort vacation. One and two bedroom units for up to six guests with king or queen-size bed, living and dining areas, fully equipped kitchens, 1.5 -2 baths and complimentary Wi-Fi. Patios or decks overlook the courtyard green in every unit. Several units have two levels with a spiral staircase leading to the living and dining areas. 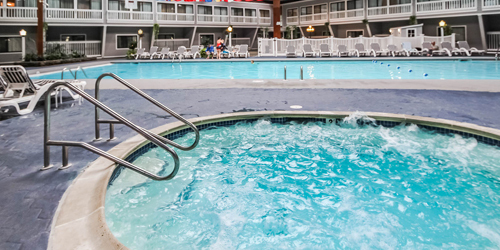 Enjoy the fitness center and clubhouse with fireplace, heated indoor pool and whirlpool spa, picnic area, volleyball, horseshoes, and shuffleboard. 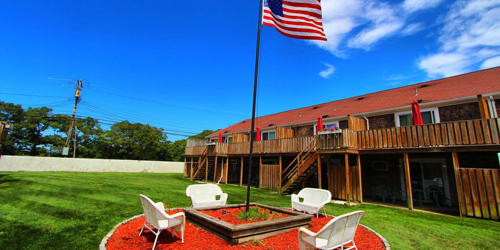 Nearby is Craigsville Beach while a short drive brings you to Nauset with one of America’s Top Ten beaches. 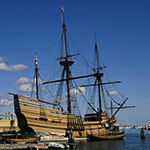 Hyannis is brimming with great shops, waterside eateries, the Cape Cod Melody Tent and the JFK Museum, fishing trips and day cruises to Martha's Vineyard and Nantucket. 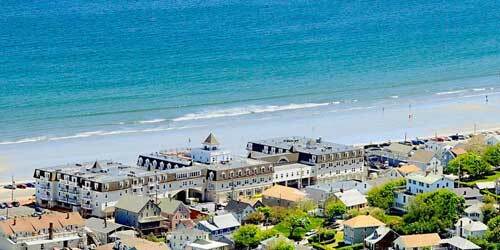 Vacation in luxurious surroundings at Pleasant Bay Village in Chatham, one of the Cape’s loveliest towns. Among the amenities you might choose from when you select your room, suite or efficiency are private balconies and sundecks overlooking a Zen garden, patios with Weber grills, Jacuzzi tubs and leather-upholstered bed headboards. The breakfasts are generous, the pool pristine and the gardens, complete with waterfalls and statuary, spectacular. There is shuffleboard, pingpong and a playground as well as cookies in the lobby. From Chatham, you can ferry over to Martha’s Vineyard and Nantucket, go deep-sea fishing or take a water taxi to a secluded island. The beaches are welcoming, the restaurants top-rated and the hospitality inside and outside the resort something you will long remember. 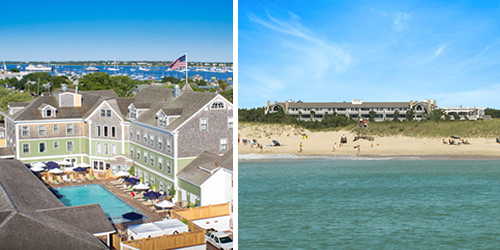 The Winnetu Oceanside Resort was recently named US News & World Report’s “Best Hotel on Martha’s Vineyard.” Our award-winning Massachusetts resort is situated at South Beach, Edgartown and is a quick 35-minute ferry ride off the coast of Cape Cod. Offering studios; 1-4 bedroom suites; cottages; and 3-5 bedroom private home rentals. Enjoy complimentary shuttles to Edgartown, new heated pools and hot tub, Children’s Programs, tennis, yoga, fitness center, Concierge Services, life-size outdoor chess, life-size outdoor chess & more. Dine at our family friendly restaurant – The Dunes – and enjoy the Outdoor Terrace and fire pits and South Beach views. Book our Two-Island Adventure Trip: Stay at the Winnetu and our sister Resort on Nantucket, The Nantucket Hotel, and we’ll deliver you door-to-door between the islands and our Resorts. 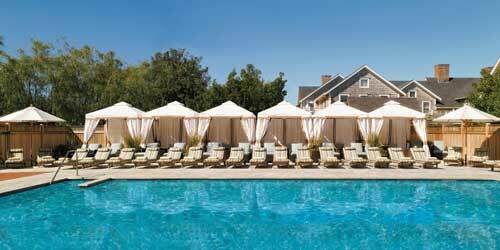 Awarded US News & World Report’s “Best Hotel on Martha’s Vineyard,” Winnetu Oceanside Resort is the only property at South Beach, Edgartown. 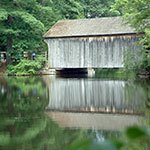 Book our VIP Ferry Package from Falmouth, Massachusetts (on Cape Cod) and we’ll transport to/from the Winnetu. 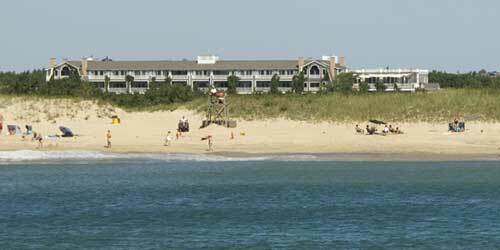 Featuring 1-4 bedroom suites; cottages; home rentals & family friendly dining at The Dunes. Enjoy complimentary shuttles to Edgartown Center, new heated pools and hot tub, Children’s Programs, tennis, yoga , fitness center & more. Plan your next Massachusetts Resort vacation at both properties & we’ll transport you door-to-door between the islands and our Resorts. Recently named “Best Resort Cape Cod” by Boston magazine’s 2017 Best of Boston Awards, this 429-acre Resort is located in Brewster, Massachusetts, and offers stunning natural beauty and spectacular amenities. The Mansion at Ocean Edge features elegantly appointed guestrooms and two- and three-bedroom Presidential Bay Collection villas including a private concierge – all with exclusive private beach access in season. The Villages at Ocean Edge features one-, two- and three-bedrooms villas that make you feel right at home. All guests are welcome to enjoy the Resort’s 18-hole Nicklaus Design golf course, the new Beach House Spa, three restaurants, The Beach Bar, three outdoor and two indoor pools, nine tennis courts, fitness centers, bike rentals, and kayak and stand-up paddleboard rentals. 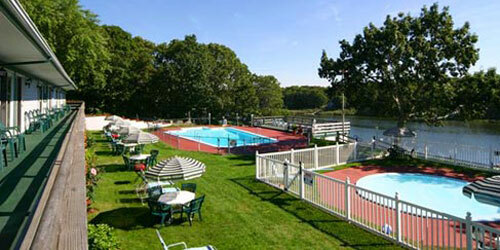 This family-owned and operated resort sits in the restful solitude of Cape Cod. 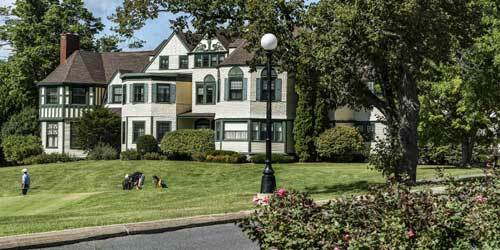 80 rooms with the scent of preservation provide a singular lodging experience. 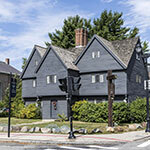 Four fully restored 18th century Sea Captain's houses offer traditional furnishings and yesteryear charm. Two contemporary buildings offer more conventional hotel rooms with a residential and "retro" feel. Traditional or contemporary, all guest rooms feature private bath, cable television, complimentary Wi-Fi, refrigerator, and coffee/tea maker. Enjoy the full-resort option with a fitness center and health club, indoor and outdoor pools, his and her sauna, green lawns, lawn games and umbrella tables. Just a short walk into charming Falmouth Village and to Surf Drive Beach with spectacular views of Martha's Vineyard and Nobska Lighthouse. 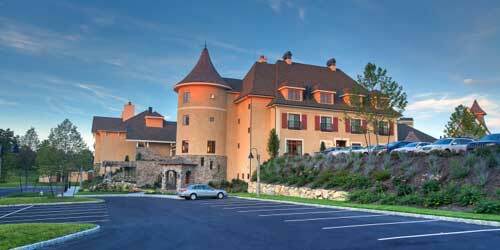 Who knew a gracious resort like Mirbeau Inn & Spa could be so close to Boston and Providence? Our 50-guestroom inn in Plymouth, MA combines the elegance of a French manor house with a world-class spa and classic dining. The buildings are surrounded by beautifully landscaped Monet gardens, complete with tranquil waterfall and Koi fish ponds. Mirbeau leaves its guests feeling at home and cared for by a skilled staff who ensure an exquisite and worry-free experience during their stay. 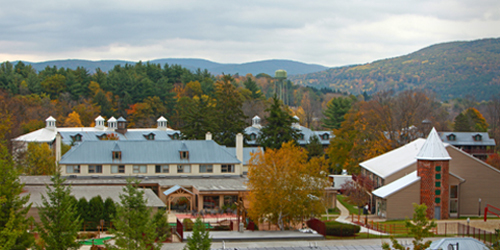 Guests can unwind in our 14,000-square-foot, full service Spa Mirbeau with beautiful treatment rooms, steamrooms, fitness areas, and outdoor amenities, enjoy comfort food at The Bistro & Wine Bar, and stay in luxurious guestrooms with soaking tub and fireplace. Cape Cod beckons you to the Cove! 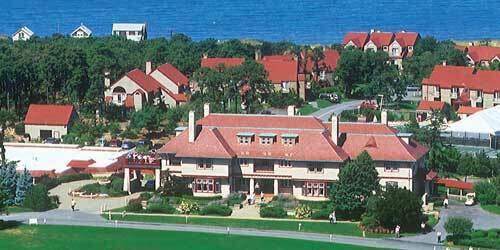 Settle into the Cove at Yarmouth, the largest year-round resort on Cape Cod. 229 spacious suites and townhouses each featuring living room, master bath, wet bar, refrigerator, appliances, two LCD TVs, stereo and DVD. Two pools and a fully equipped fitness facility and spa will keep you active. Washers/dryers and nearby dry cleaner and convenience store will keep you supplied and looking your best. There’s racquetball, volleyball, indoor and outdoor tennis and a children's play area. Dine by candlelight on-site and enjoy exceptional Italian Cuisine, specialty dishes and family priced meals. The Cove is near great Cape beaches, golf, sailing, fishing, biking and shopping. 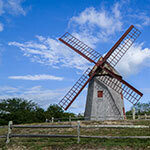 Take a day tip to Martha’s Vineyard and Nantucket. Sail into the Cove, your harbor for exceptional vacation fun. Everything is exceptional at the inns, cottages, lofts and residences that make up Nantucket Island Resorts. Luxurious accommodations range from spacious rooms at the White Elephant Hotel, Jared Coffin House and Wauwinet to cozy seaside cottages and stunning town lofts that open up onto cobblestone streets. Fine dining can be enjoyed at foodie-favorite Topper’s at the Wauwinet, the popular Brant Point Grille at the White Elephant or the Jared Coffin House’s Nantucket Prime steakhouse. Service begins with a pre-visit concierge to help you plan your stay. Berth your boat at a full-service marina; relax at a spa, pool or private beach; walk among the hydrangeas; or just enjoy the spectacular views to be found at each of the resorts. Stay, play and relax just steps from the beach.